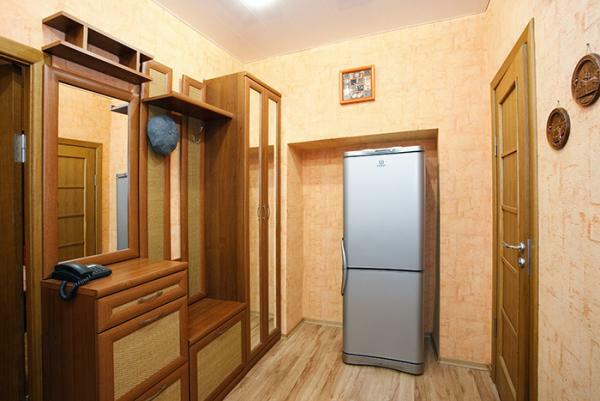 Rent apartment on Lenina street in Minsk! It’s in 500 meters away from the main square. The most famous McDonalds is at an intersection Lenina str and Nezavisimosti ave. 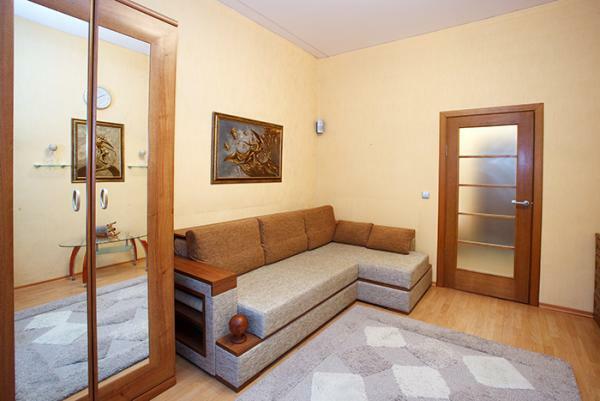 Being just a few steps from the center of Minsk this comfortable apartment offers you fresh renovation, modern furniture and equipment, Wi-Fi. It’s perfect for a single person or a couple. The biggest advantage of this flat is its location. News Café, TGI Fridays, Il Patio are within 2 minutes walk. 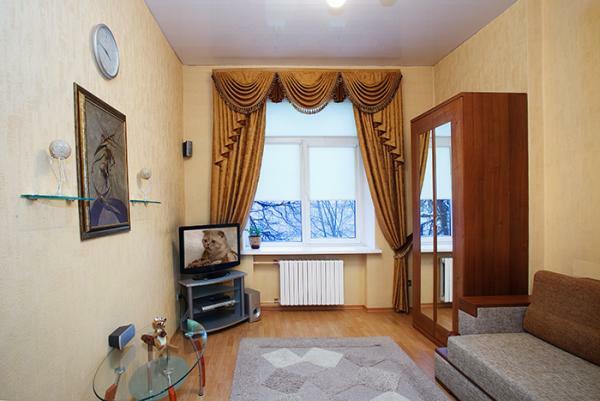 All well-known bars, restaurants, nightclubs, casinos, strip clubs are close to this Minsk apartment. 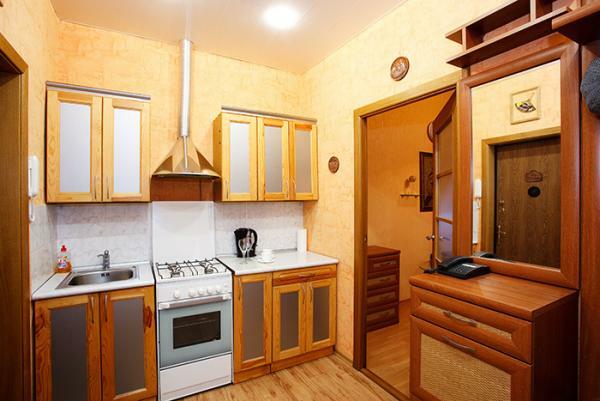 If you want to stay right in the center and pay little you should choose this flat on Lenina street in Minsk.